done for you and this block is just plain fun to make. Lacy Lattice Work was introduced in the Farm Journal during 1930's. Make this quilt-in-the-hoop block out of bright contemporary fabrics and you find this design as fresh today as it was the day it was released. 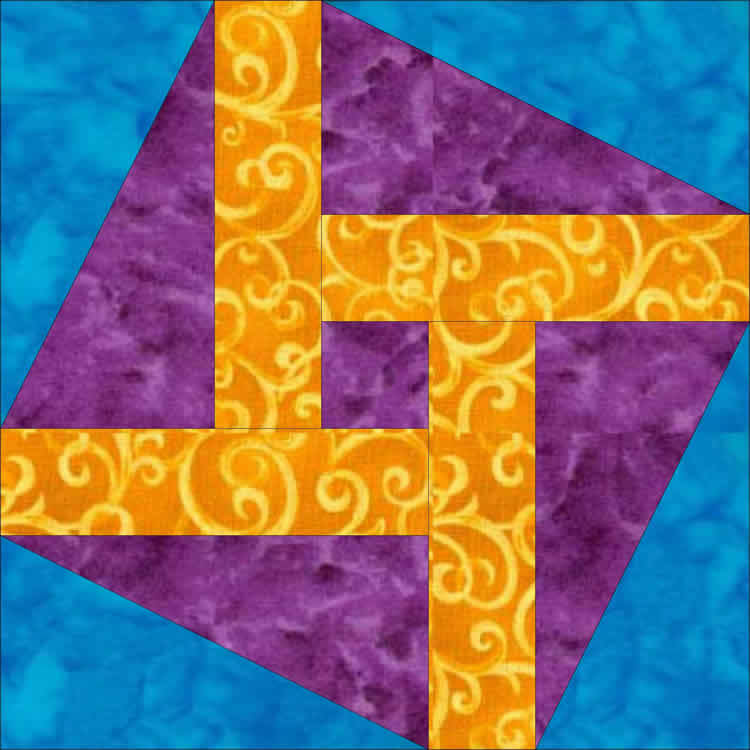 Lacy Lattice Work blocks are created in multiple hoopings and accommodate a sashed QAYGO (quilt as you go) technique.